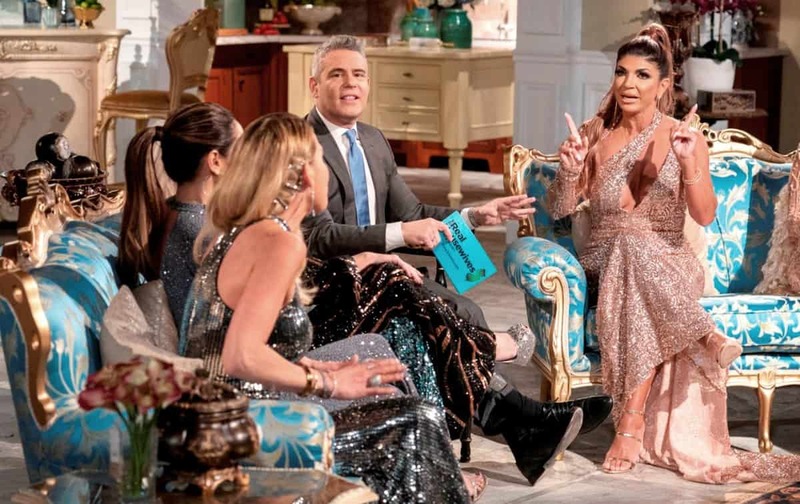 Teresa Giudice and Melissa Gorga Caught Feuding Again Amid Filming on RHONJ, Plus See PHOTOS from Melissa’s 40th Birthday Party! 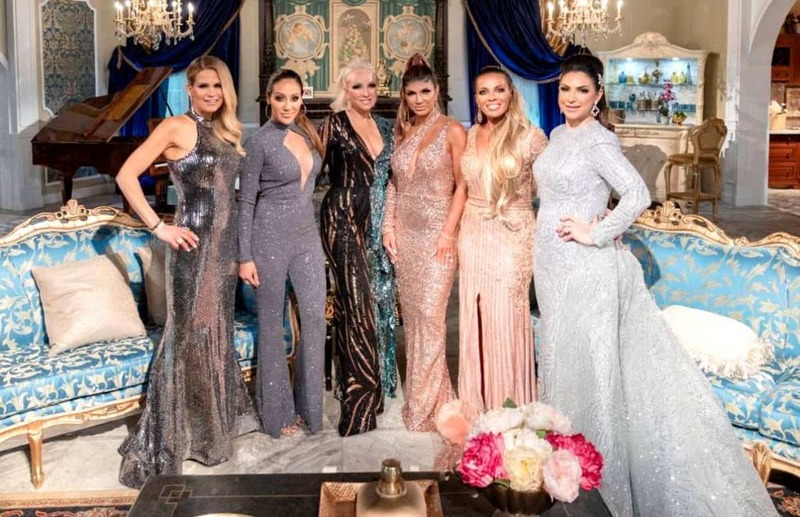 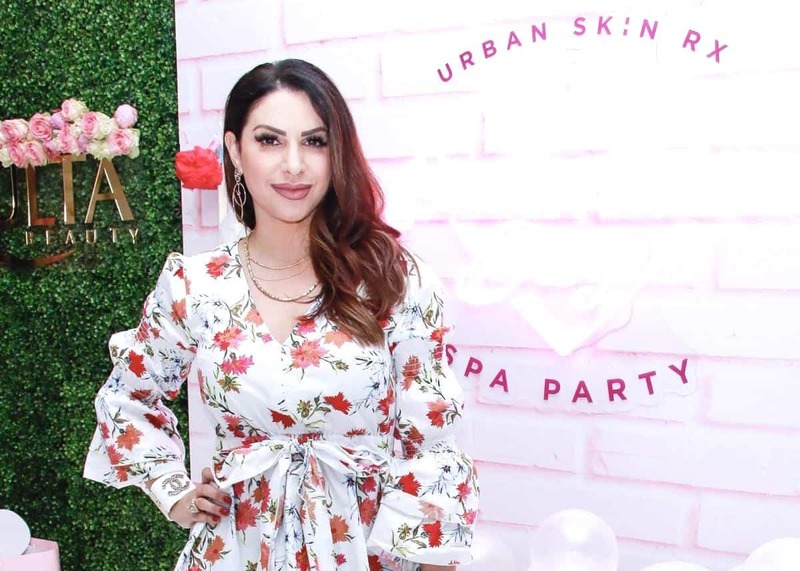 Jennifer Aydin is taking fans inside her massive home in Paramus, New Jersey that she shares with her husband, plastic surgeon Bill Aydin, and their five children. 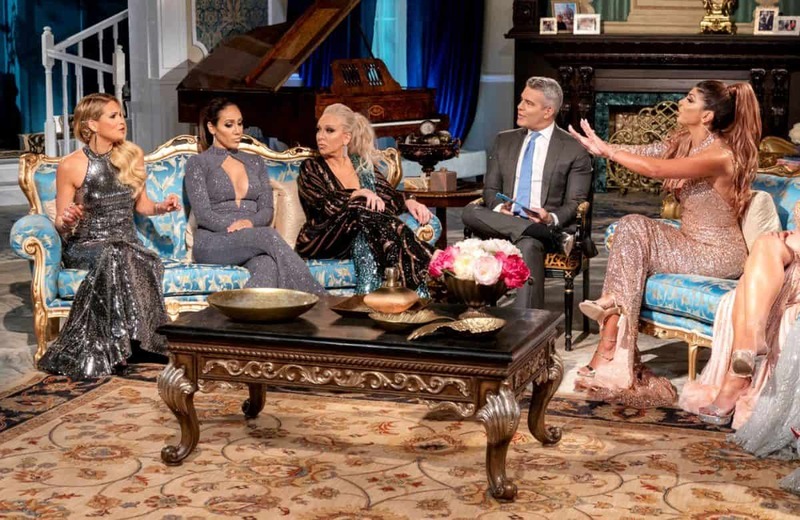 The Real Housewives of New Jersey Finale Recap: Margaret and Joe Throw Marty Into a Pool!